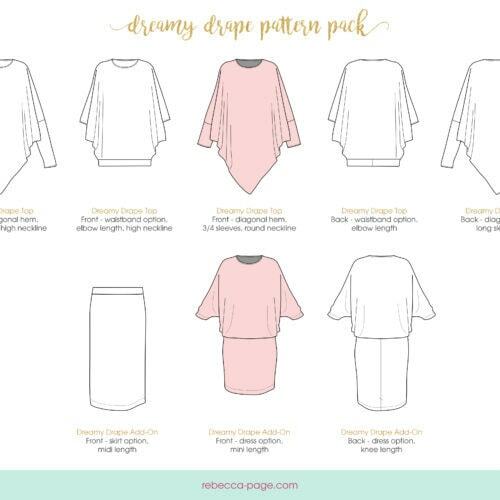 View cart “ADD-ON Cape-tastic – Adults Dress Up Cape Sewing Pattern” has been added to your cart. 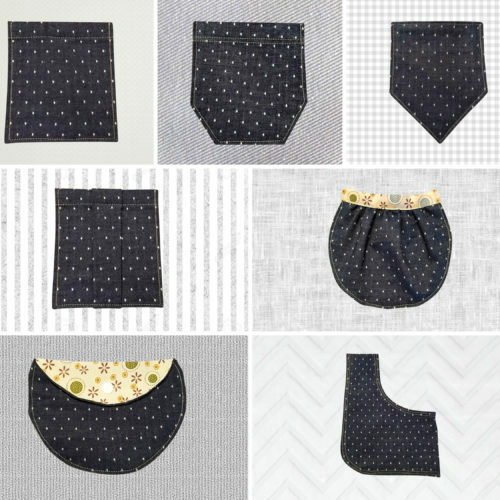 These patterns are add-on packs which add extra options and features to some of our most popular patterns! You’ll need the original pattern to go with the add-on. If you already have the original pattern, just grab the add-on. If not, get the bundle with both. 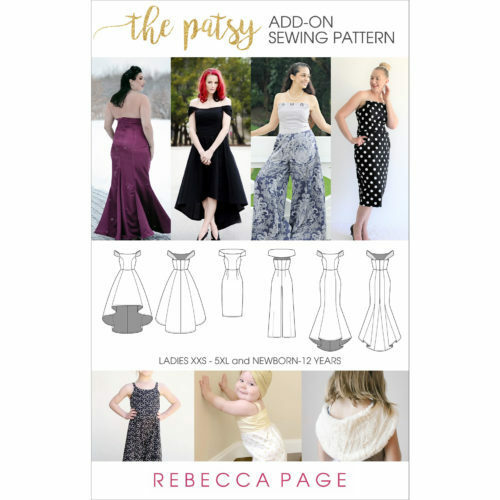 If you are looking for your pattern downloads, you should have received an email with the download link directly after checkout. If you haven't received this, please check your spam/junk folder (emails can hide in there!). You can also access your downloads at any time through your My Account page. Anything else admin-related, just send us an email. We'd love to help! 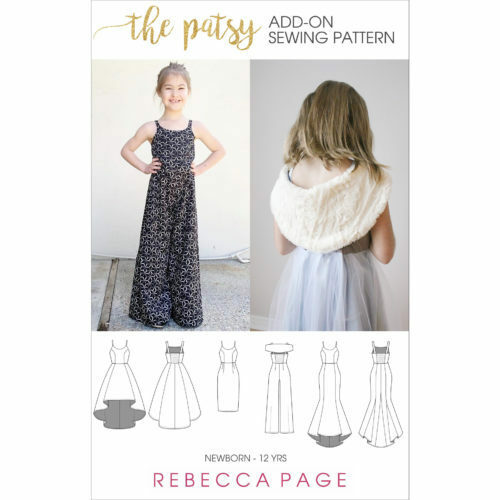 We originally started out selling children's sewing patterns with the brand name "Mummykins and Me by Rebecca Page". 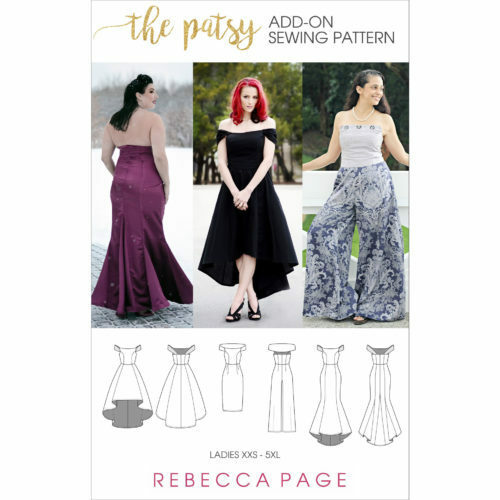 We grew & evolved and dropped the Mummykins bit to become just "Rebecca Page", selling so much more, including gorgeous ladies patterns in sizes XXS to 5XL! We’re so excited you’re here! 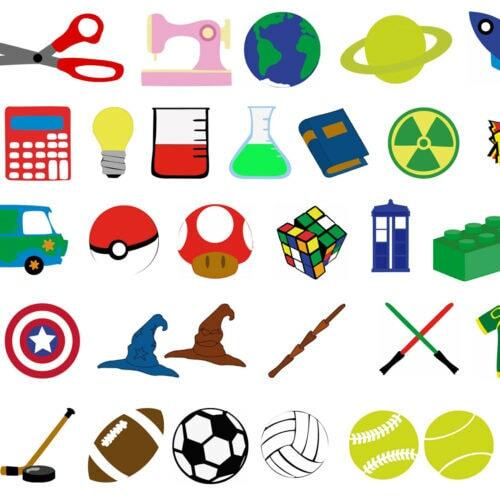 Have a browse and enjoy. 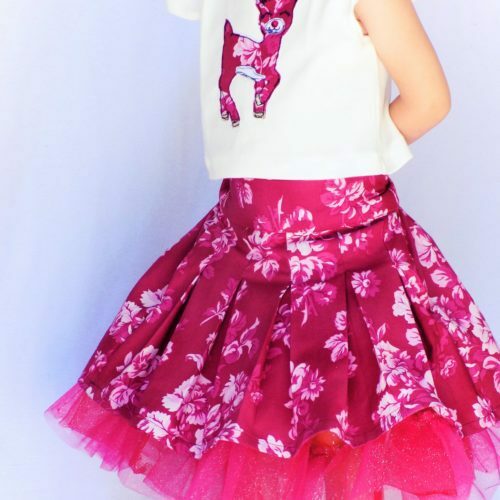 You’ll find beautifully thought-out designs for you and your littles. Hidden raw edges, easy construction methods, detailed tutorials and beautiful finishes. 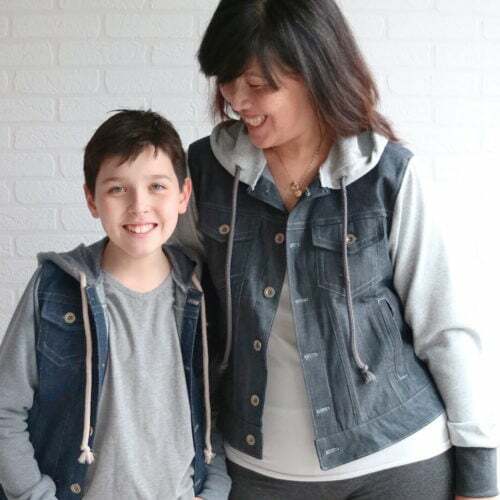 Find out more about us and our story on our About Us page. All prices are in USD. If you wish to check the price in a different currency, we recommend using a Currency Converter.